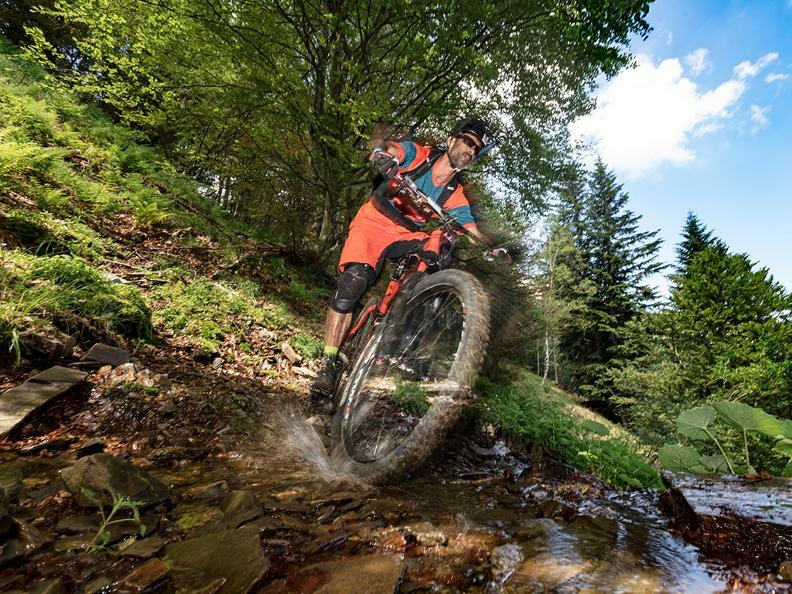 Follow a technical and adventurous trail in the beautiful Gambarogno region, which can thrill the most expert mountain bikers for more than eight months a year. 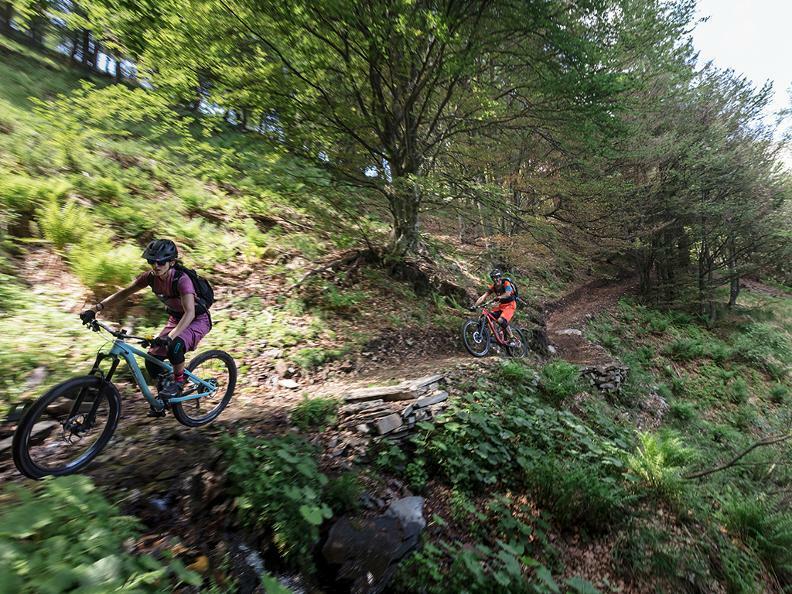 Please note that for safety reasons due to forestal works in the Trecciura Valley, the Alpe di Neggia Bike Trail will be closed in the following period: October 2018 - 31st April 2019, from 07.00 to 12.00 and from 13.00 to 17.30 (excluding weekends and public holidays). 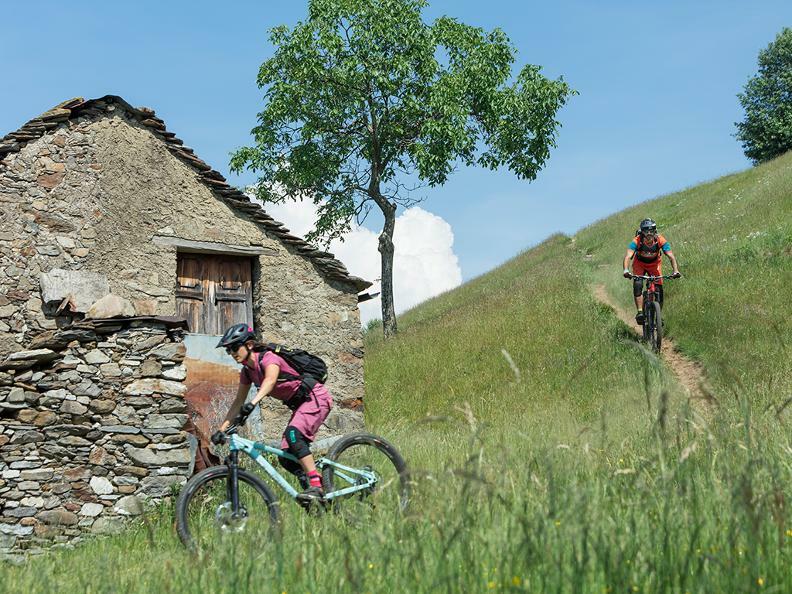 From Magadino-Vira SBB station, you proceed to Vira Gambarogno where the road takes you to Alpe di Neggia: a distance of about 12 km with an upward gradient of about 10%. 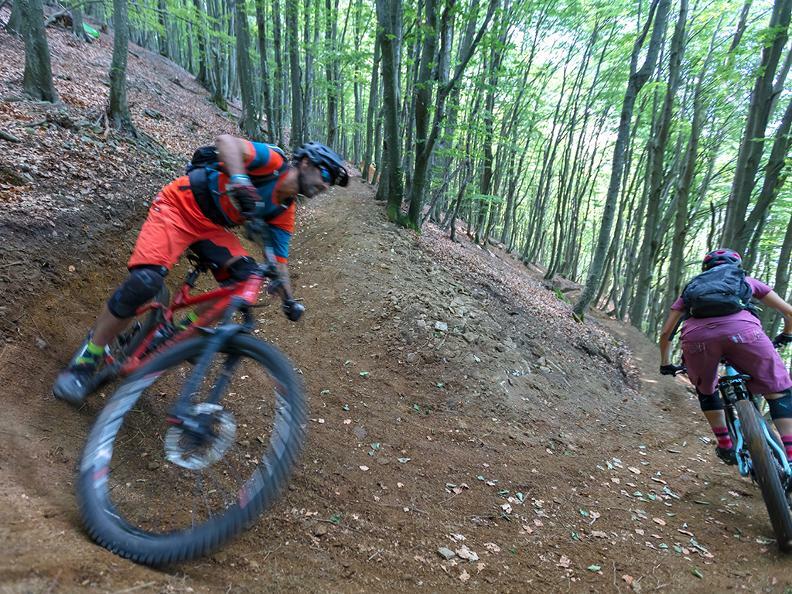 Once you pass Monti di Fosano, you will find a less steep and straighter path. The enchanting view from Monti di Agra looks onto the summit of Monte Tamaro. 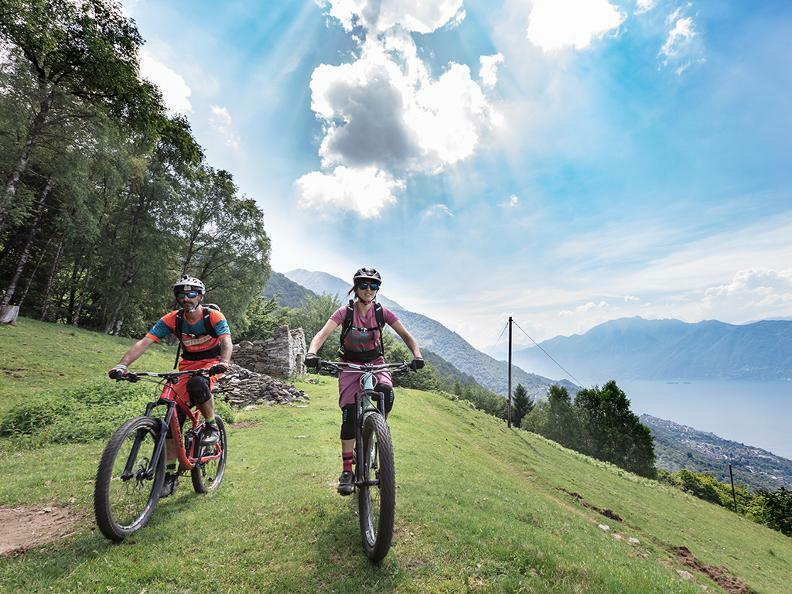 After a last winding stretch up to the Alpe di Neggia (1,395 m/a/s/l), you will find a breath-taking panorama over Lake Maggiore. 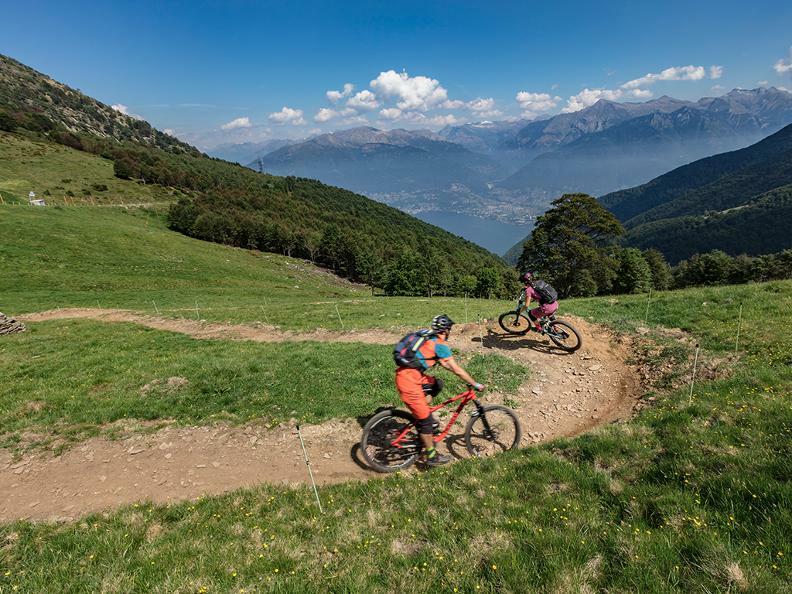 The next 8 km will take you down 1,300 m to Vira on one of the most adventurous single trails in the entire region. The first part is very demanding technically and has many stones, pebbles and intertwined roots, which you will ride over. Some parts are quite exposed and you need to be careful crossing the fords. 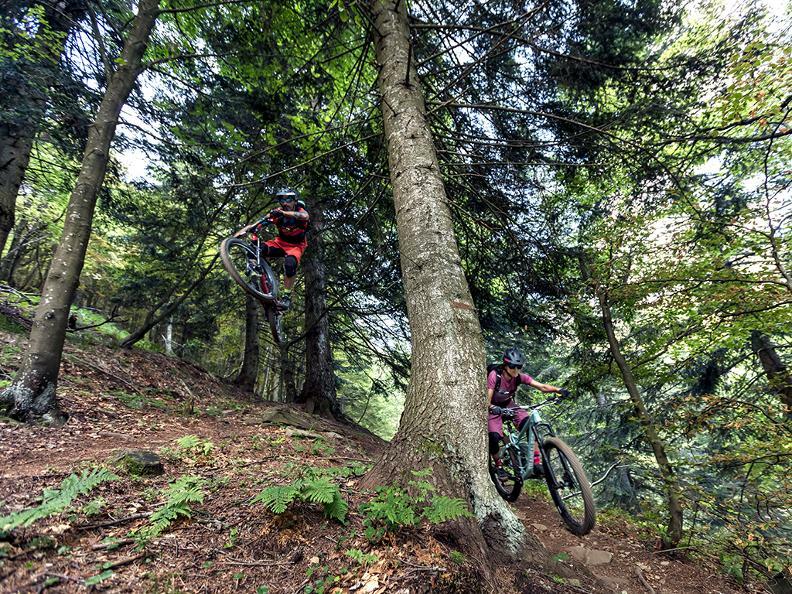 The ascent on the way to Alpe di Trecciura is also quite demanding. You can speed up on the second part of the path for a long stretch from where you will see a stunning panorama of the Piano di Magadino. 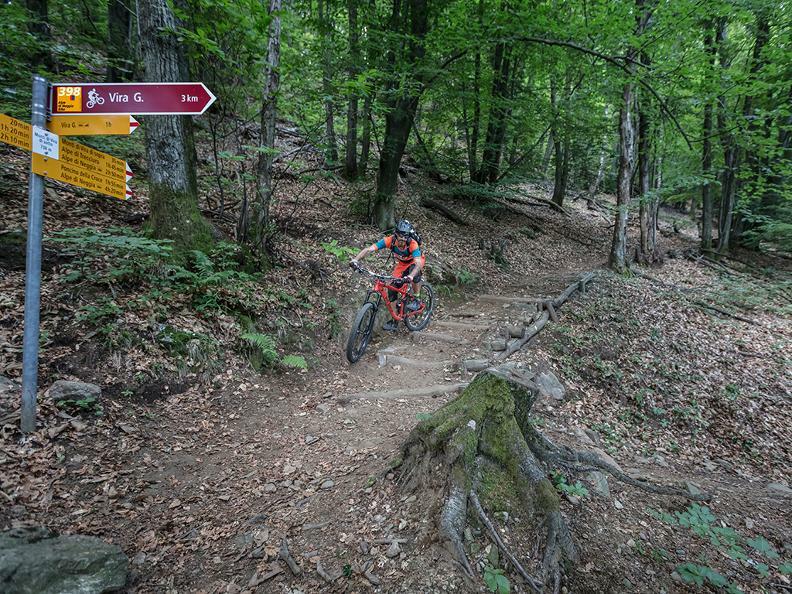 Right after Monti di Vira, the last part of the trail zigzags and starts getting harder again, before you turn onto an asphalt path going to Vira and the lake, where you can take a refreshing plunge in the summer. 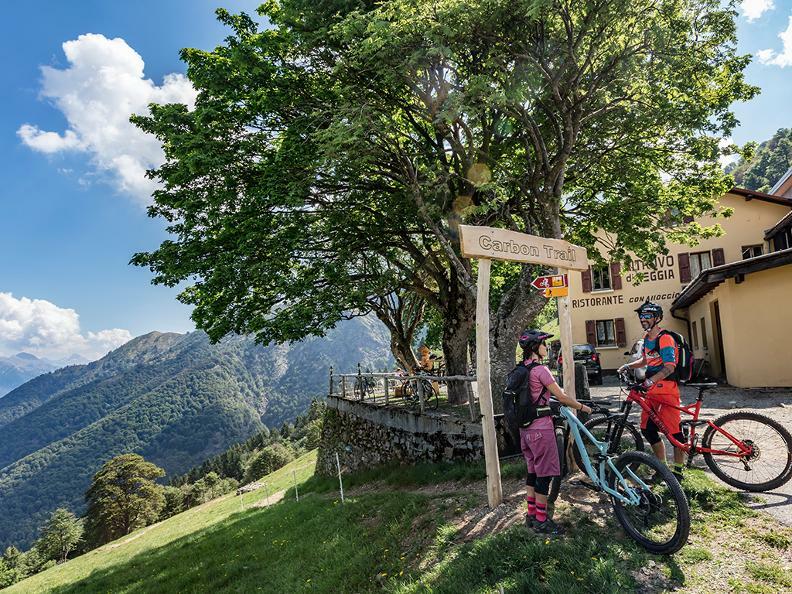 As an alternative, you can put your bike on the bus which goes daily from Magadino-Vira SBB station to Alpe di Neggia in about 50 minutes. The Bolle of Magadino, between the mouth of the Verzasca and the Magadino plain, are a precious and renowned wildlife refuge.